Asuka Osachi, a ditzy and easy going girl, graduates high school and enrolls in Teito Nursing School along with her younger sister, Nao. 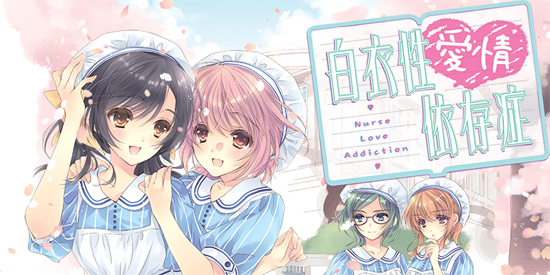 With their two classmates and teacher, Itsuki, Sakuya, and Kaede, the girls will experience what it means to be an adult... and a nurse. Decide how Asuka and her friends will spend their 3 years at Teito Nursing School!